The Fuding white tea based on the picking standards can be divided into Silver Needle White Tea, White Peony Tea, Gongmei White Tea, Shoumei White tea and etc, which need different brewing methods. 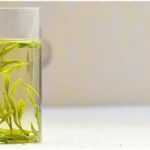 If you do not want to memorize the brewing methods of each tea by rote, you can take a look at this article to master some practical rules about how to brew Fuding white tea. 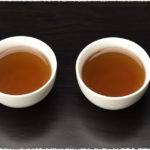 White Peony is a well known type of white tea which is produced by plucking the bud and one leaf, or two leaves and a bud of the larger leafed tea trees or Narcissus tea trees&apos; shorter and smaller sprouts. 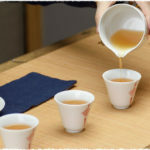 White tea is classified as a lightly fermented tea, with very little or no fermentation at all, making it light, fresh and the tea which is richest in anti-oxidants.